Home » a branch of mathematics concerned with questions of shape » and the properties of space? 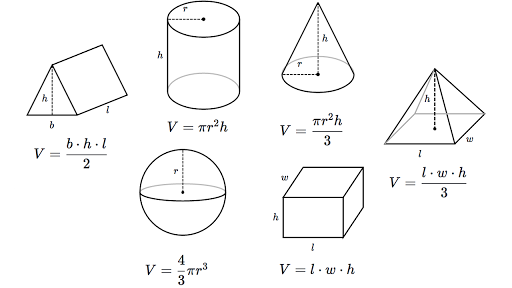 » Mathematics » relative position of figures » size » It is a branch of mathematics concerned with the properties and relations of points, lines, surfaces, solids, and higher dimensional analogs? 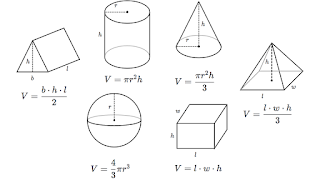 It is a branch of mathematics concerned with the properties and relations of points, lines, surfaces, solids, and higher dimensional analogs? A branch of mathematics concerned with questions of shape, size, relative position of figures, and the properties of space.